1. Flint Firebirds (LW:4) – Beat Sarnia and Ottawa, who are both off to a solid start, and have the leagues early season scoring leaders in Ryan Moore and Nicholas Caamano. 2. Hamilton Bulldogs (LW: 1) – Allowing seven goals to Owen Sound is a bit concerning, but beating a surprisingly strong Guelph team alleviates the concern. 3. Kitchener Rangers (LW: 7) – The league’s last undefeated team, and the only team to beat Flint, but like last year, wondering where the offence is (scoring nine on Sudbury doesn’t count). Mississauga at Windsor: Steelheads looking to turn things around after 1-3 start. Both expected to be top teams this year. Sarnia at Kitchener: Another early test for Sarnia, have lost two straight following 3-0 start. 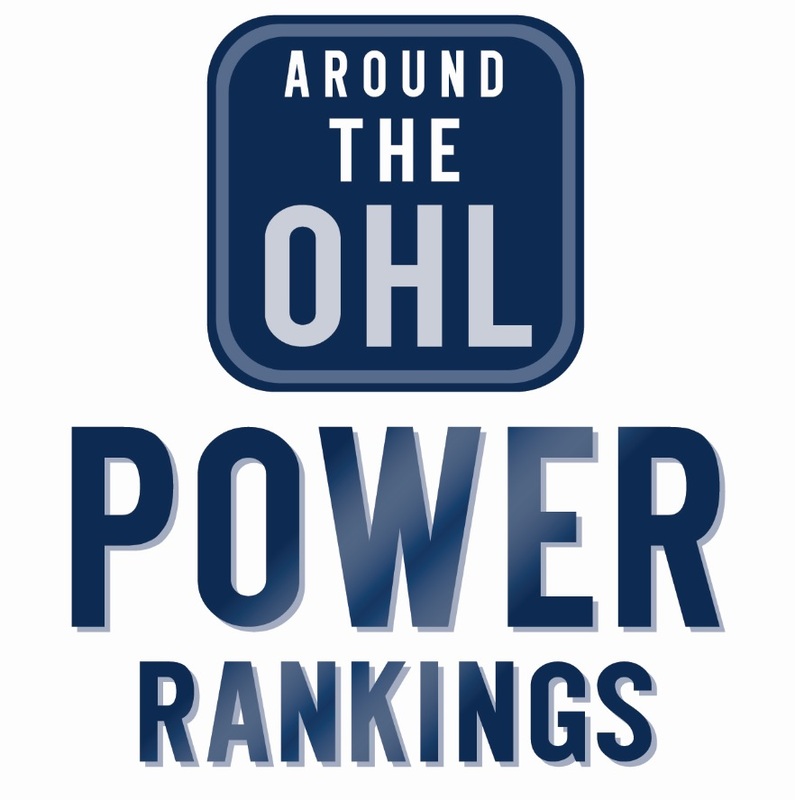 Rangers only team in OHL without a loss. Saginaw at Ottawa: Spirit in search of first ‘W’ after 0-4 start to season. North Bay at Sault Ste. Marie: ‘Hounds have won four straight, including wins over London, Windsor and Sarnia last weekend. London at Windsor: Always a good match up between the Knights and Spits, especially when both are contenders.